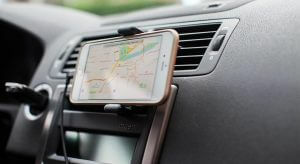 Every day the smart phones are getting bigger and people are spending more time travelling in their personal cars or online cab services which gives them the chance to watch favorite music videos or attend important video calls by mounting phone on dashboard. If you are onto an unexplored path where there is a great chance of forgetting the turns to take in between the journey, you might prefer to use Google maps or GPS device system for navigation and avoid the risk of robbery by frequently stopping your car to ask directions in a remote place from unknown people and better opt for a simple and more safe solution of a phone mounted on windshield, air vent, CD loading port or anywhere you prefer to attach that ensuring no blockage of viewing angle while driving.The newly designed and creative Magnetic Car Mount by wiiki-tech.net, which consists powerful N45 magnet bar provides powerful magnetic force for any shape or size of mobile phone and can easily be fitted into the CD slot of your sound system, never blocking your viewing angle and guaranteeing safer driving. During winter season when air vents are not much in use except some frequent use of heater, you can have an option for an air vent magnetic car mount holder which give various range of options for mounting; like placing the metal between your device and case or sticking the metal plate directly on your device and not giving scratches on the costly interiors of your car, keeping your phone or tablet safe at the same time and protecting it from falling on bad roads. 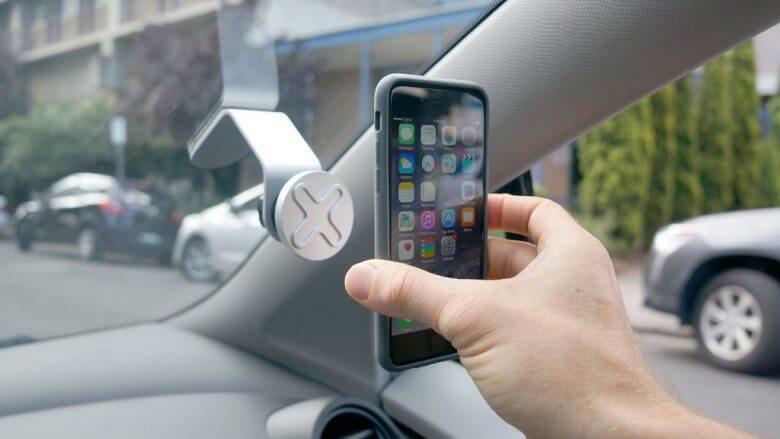 These Car Vent Mount consist some unique features like universal compatibility too, with dual sized claws which can fit almost any air vent of different shape and style, also there is another model named as “M01-AV3” in the range of air vent mounts only which has flexible qualities like 360 degree rotation and really compact in size at the same time, with not any permanent stains or marks on car’s air vent. The most compatible devices are Apple iPhone 6 and 6 Plus, LG G2 and G3, Samsung Galaxy Note, HTC One, with two grip settings–One for thicker vents and one for thinner vents.The material with which these mounts are made up of are high quality ABS + Silicon to use them for long-term and still not getting any cracks or ruptures during rough driving on a bumpy or curvy road. Wiiki-tech.net is selling them at online market place for bulk use at big cab services like ola or uber, offering great prices for a high quality product. How does Bulk SMS help the Start-up Companies?